Tarmo Miilits, so far head of the police component of the European Union Police Mission in Afghanistan (EUPOL Afghanistan) has been appointed deputy head of EUPOL Afghanistan. The Estonian minister of foreign affairs, Keit Pentus-Rosimannus, described the appointment of Miilits as deputy head of EUPOL Afghanistan as a big recognition for Estonia and the Estonian Police and Border Guard Board. «This is the most senior position that an Estonian expert has attained on a mission so far,» the minister said. «The activity of EUPOL and international support for training the Afghan police are very necessary from the viewpoint of the security situation and stable future of Afghanistan,» she said. The Estonian interior minister, Hanno Pevkur, said the appointment of Tarmo Miilits to so high a position with an international structure was first and foremost a recognition for the work done by him so far. «Both Tarmo and other Estonian experts have already done a very big job building up the police and rescue capability of Afghanistan and I'm glad that we can make an input with our experts to building up Afghanistan also in the future, as we will be part of the civilian mission in Afghanistan at least until the end of 2016,» Pevkur said. 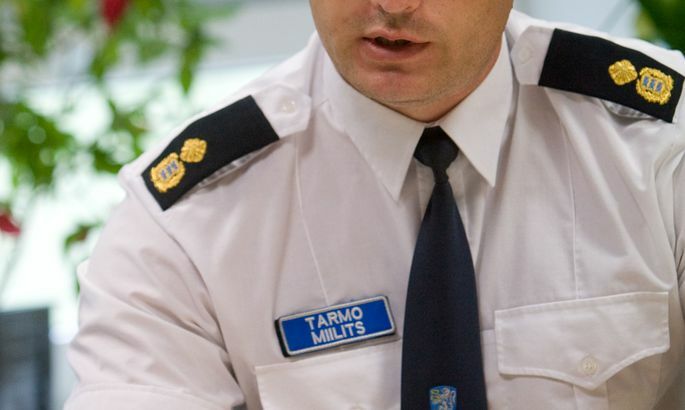 Miilits served as deputy director general of the Estonian police responsible for law enforcement until August 2013. He joined EUPOL Afghanistan as head of the field component in December 2013 and was appointed head of the police component in July 2014.